A bankruptcy filing will be a given if they don't get a concession from other unions. It's going to be one-on-one talks with each. 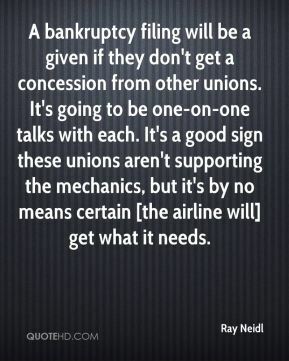 It's a good sign these unions aren't supporting the mechanics, but it's by no means certain [the airline will] get what it needs. 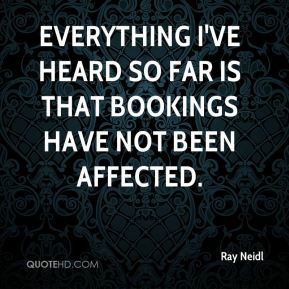 Everything I've heard so far is that bookings have not been affected. The traffic was much weaker than anyone was expecting. 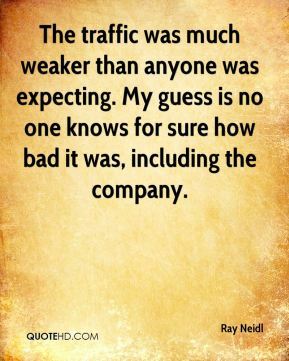 My guess is no one knows for sure how bad it was, including the company. There are no surprises. Basically what we're hearing from the airlines is that volume is not falling off. 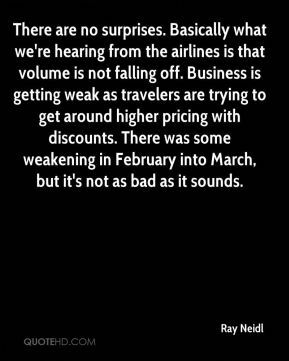 Business is getting weak as travelers are trying to get around higher pricing with discounts. There was some weakening in February into March, but it's not as bad as it sounds. 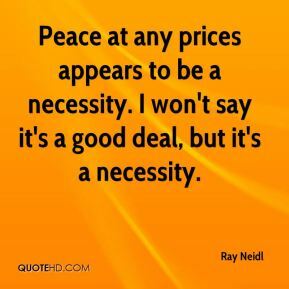 Peace at any prices appears to be a necessity. I won't say it's a good deal, but it's a necessity. They can get so much more productivity without a third party acting as an intermediary. 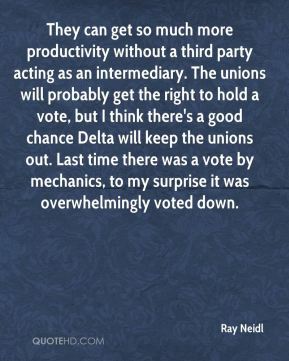 The unions will probably get the right to hold a vote, but I think there's a good chance Delta will keep the unions out. Last time there was a vote by mechanics, to my surprise it was overwhelmingly voted down. 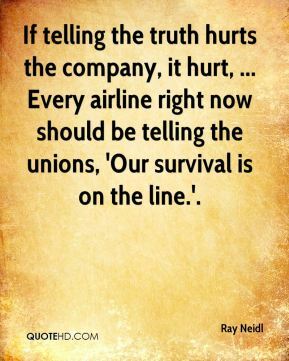 If telling the truth hurts the company, it hurt, ... Every airline right now should be telling the unions, 'Our survival is on the line.'. I'm assuming changes are going to be made. 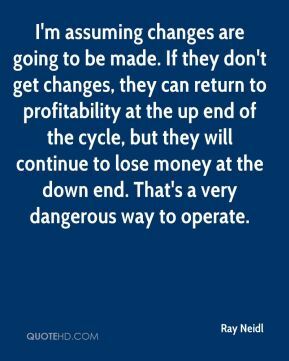 If they don't get changes, they can return to profitability at the up end of the cycle, but they will continue to lose money at the down end. That's a very dangerous way to operate. 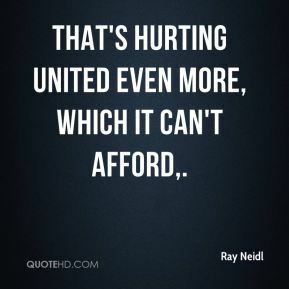 That's hurting United even more, which it can't afford. 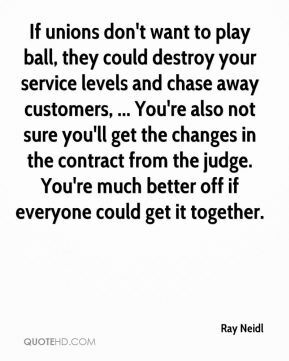 If unions don't want to play ball, they could destroy your service levels and chase away customers, ... You're also not sure you'll get the changes in the contract from the judge. You're much better off if everyone could get it together. The cover-up is usually worse than the sin. The union leaders were embarrassed and understandably so. 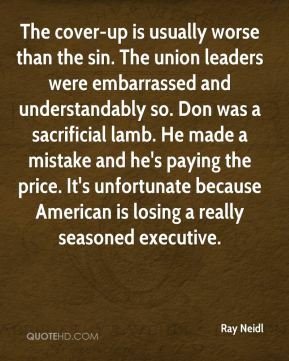 Don was a sacrificial lamb. He made a mistake and he's paying the price. It's unfortunate because American is losing a really seasoned executive. 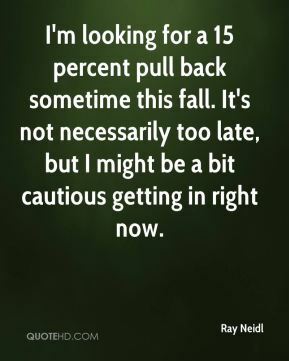 I'm looking for a 15 percent pull back sometime this fall. It's not necessarily too late, but I might be a bit cautious getting in right now. I'd say third quarter of next year will be the first time we'll see industry-wide profits. 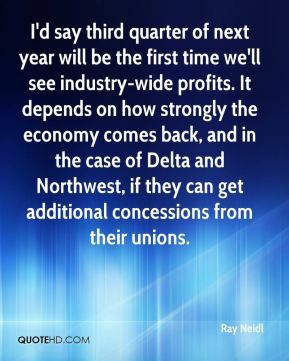 It depends on how strongly the economy comes back, and in the case of Delta and Northwest, if they can get additional concessions from their unions. 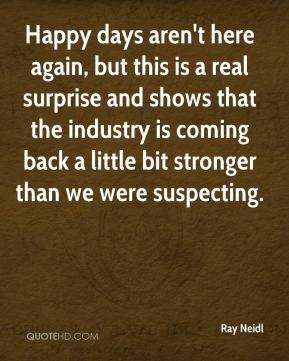 Happy days aren't here again, but this is a real surprise and shows that the industry is coming back a little bit stronger than we were suspecting. 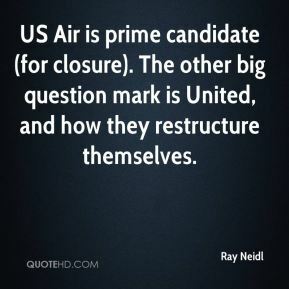 US Air is prime candidate (for closure). The other big question mark is United, and how they restructure themselves. 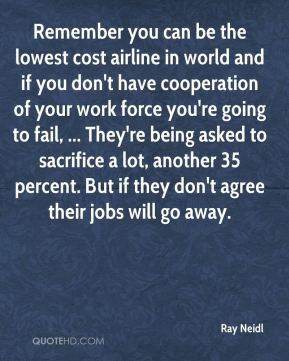 Remember you can be the lowest cost airline in world and if you don't have cooperation of your work force you're going to fail, ... They're being asked to sacrifice a lot, another 35 percent. But if they don't agree their jobs will go away. Once they get the labor savings in place, their troubles aren't over, ... 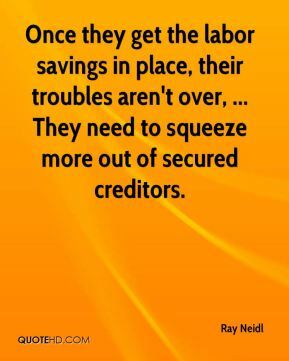 They need to squeeze more out of secured creditors. 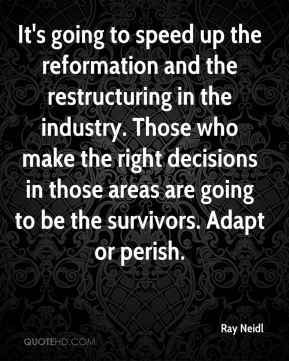 It's going to speed up the reformation and the restructuring in the industry. Those who make the right decisions in those areas are going to be the survivors. Adapt or perish. Operating two products under the same name has never worked. 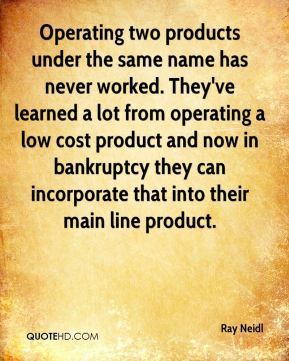 They've learned a lot from operating a low cost product and now in bankruptcy they can incorporate that into their main line product.